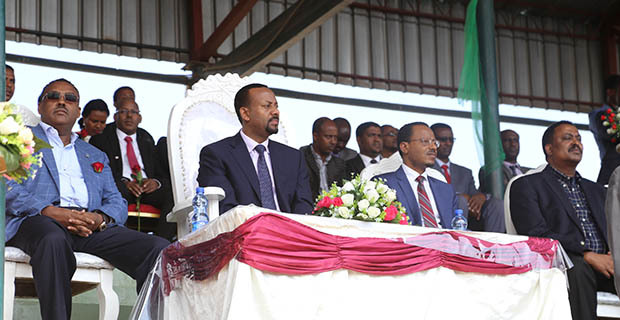 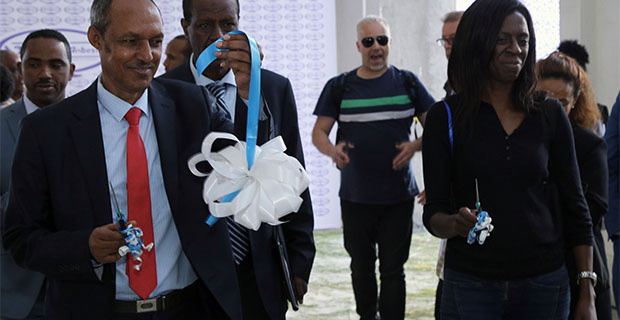 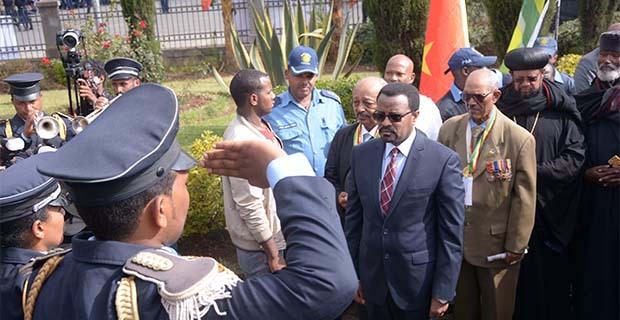 Thursday, Prime Minister Hailemariam Desalegn appeared in front of the parliament for a report on his government’s six months performance having an amalgamated personality of both humor and scolding. 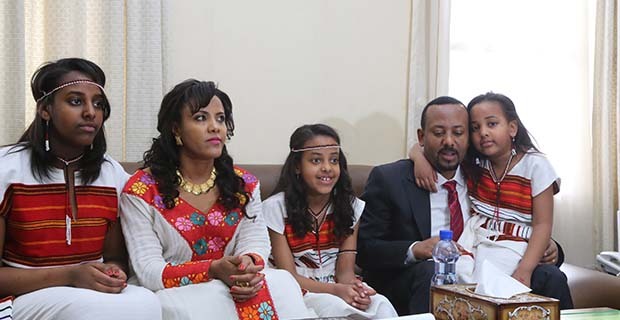 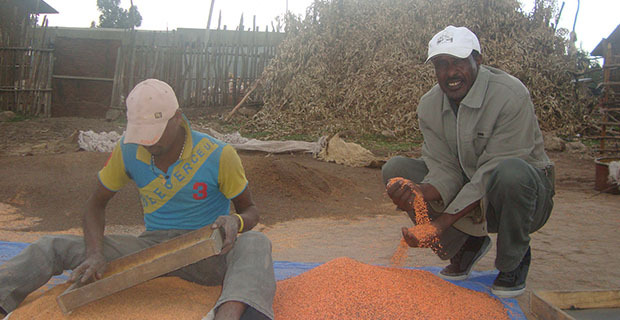 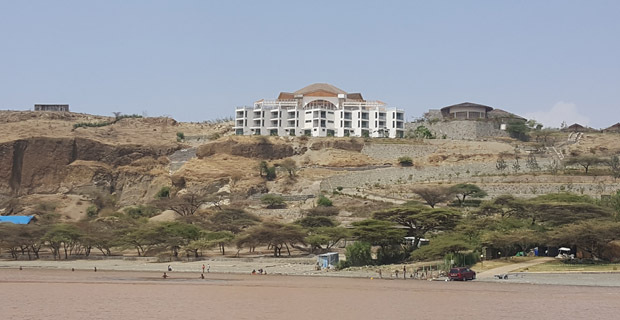 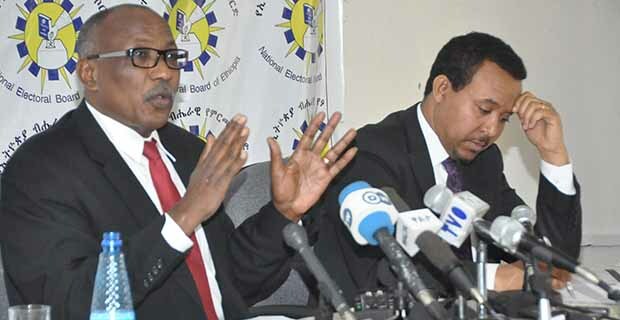 Reacting on the questions that the parliament raised for explanation, he used them exchanging in accordance with the questions that the EPRDF dominated parliament raised. 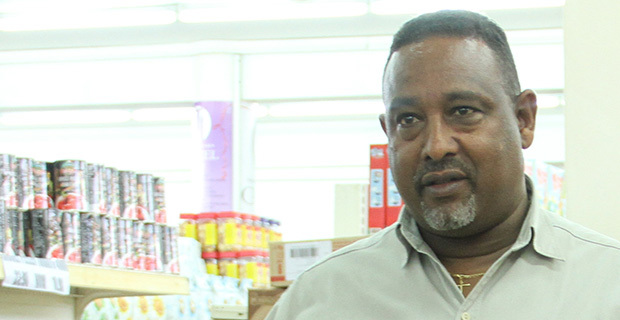 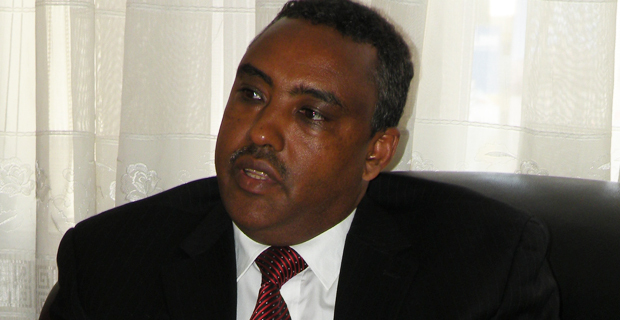 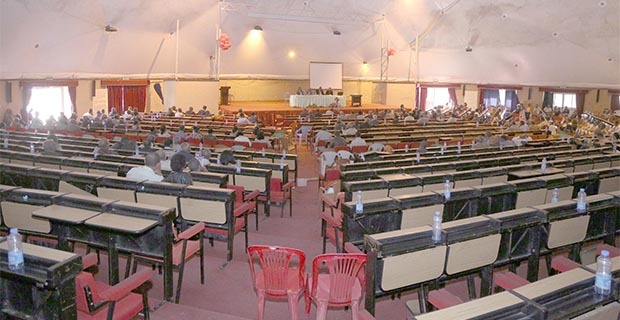 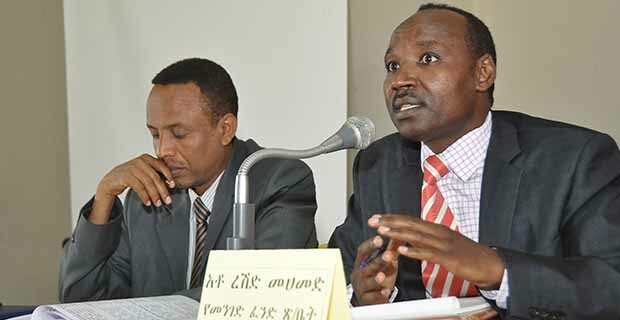 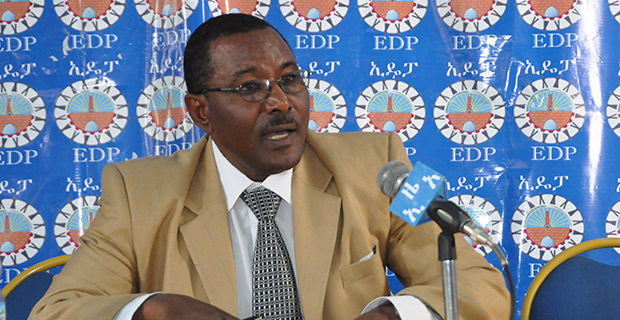 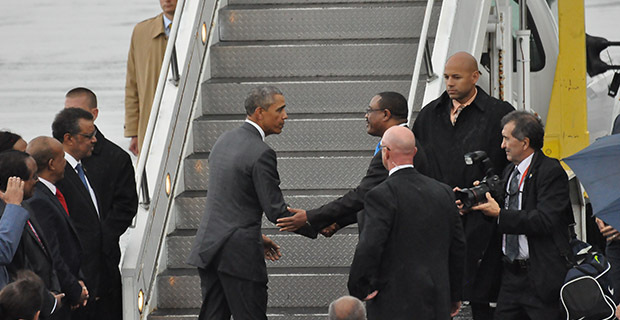 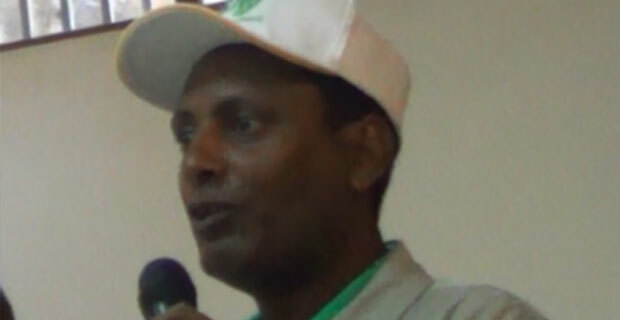 The major emphasis of his answers and a relatively longer time dedicated to issues related to election made him moreassertive and seriously defended the National Electoral Board of Ethiopia (NEBE), which was condemned by the lone opposition member of the parliament Girma Seifu who is from the now split up Unity for Democracy and Justice (UDJ) and lost his leadership as of the board’s decision. 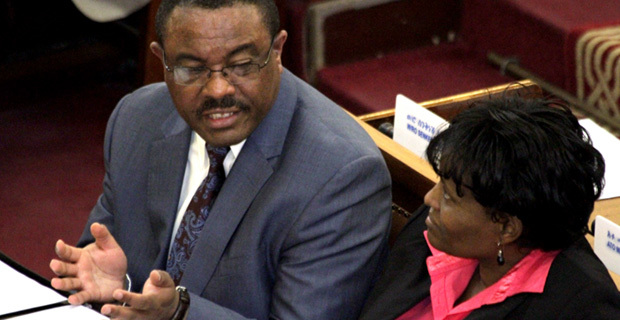 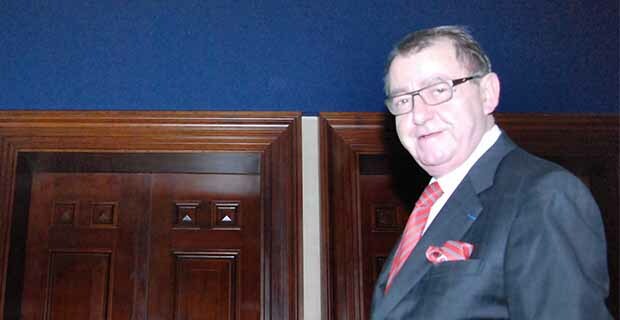 Hailemariam stressed that the condemnation and blasphemy on the NEBE “must be, afterwards, taken to the court of law and the NEBE should put a limit to its patience.” The picture above shows how the Prime Minister was reacting to the questions that came after he read out the report to the House.